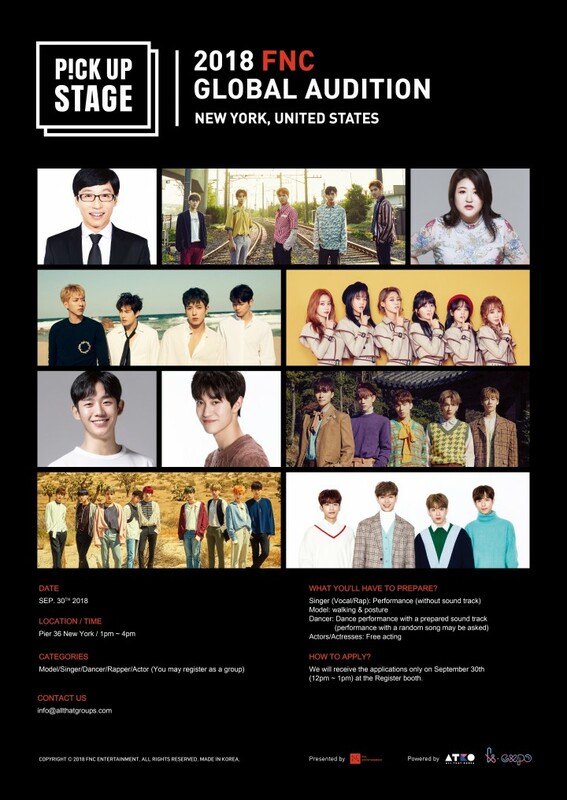 Experience the best of Korean culture in New York City! 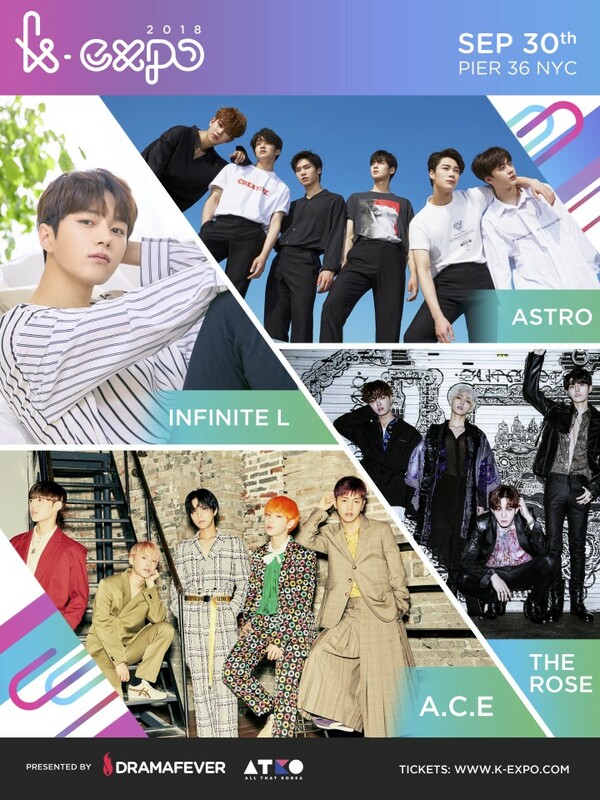 K-Expo 2018 will feature unforgettable performances, meet & greets, workshops, food, booths, games,and plenty more. 행사 당일 특별 순서로 FNC 엔터테이먼트에서 글로벌 오디션을 진행합니다. 유재석, AOA, CNBLUE, 정해인 등을 보유한 FNC 와 함께 Model/Singer/Dancer/Rapper/Actor 로써의 재능을 확인하세요! R2X Token Information - The Logipia Foundation wil..
FAC 페이! 현재 10만원 상당 무료로 넣어 주고 있습니다. 에버그린선교장학재단(Evergreen Mission and Education Foundat..
드디어 기다리던 대한민국 대표암호화폐 스타크로 전자지갑 발급시작!